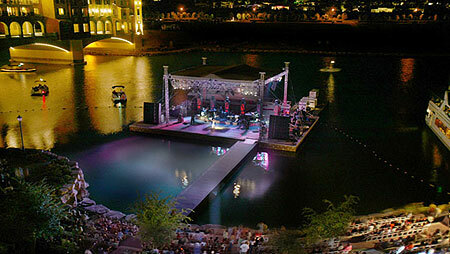 Lake Las Vegas Resort plays host to some of the Entertaiment Industry's biggest names in both recurring and one-time Special Events on it's spectacular Floating Stage. Exclusive concert series like Stars On The Lake® and Jazz On The Lake® offer melodic ambiance as you stroll through the cobblestoned walkways from shop to shop. Some events do require advanced ticket purchase, but still, many are free to all. 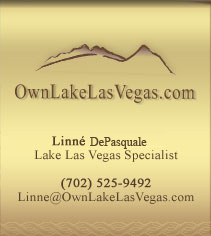 For the most up-to-date information on events at Lake Las Vegas Resort, consult our most current Events Calendar.